Bring joy to low income seniors this holiday season. Fill your empty grocery bags with personal care and comfort items (we have listed some suggestions). per table, 8 people per table include logo on program and event recognition. 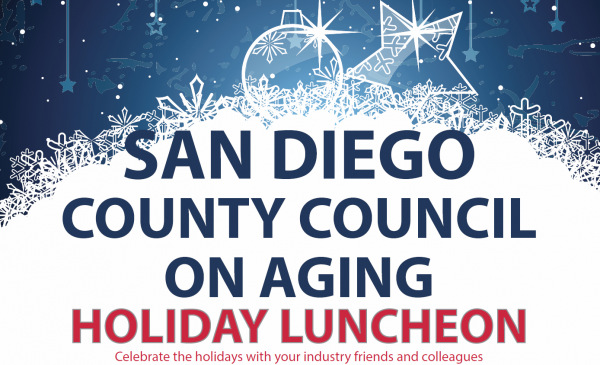 St. Paul’s Senior Services at 328 Maple Street, San Diego, CA 92103.